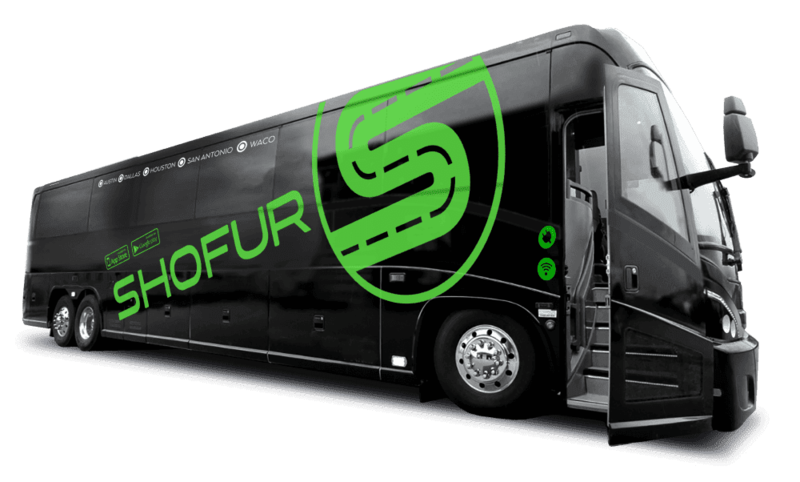 Whether you need local transportation for your wedding or party, or need to drive through the foothill of the Canadian Rockies, Shofur will help you in meeting you charter bus needs in Calgary! As on of the largest transportation services in North America, you can count on our experience when it comes to bus reservations. Please give us a call anytime and experience the ease of booking with us. This beautiful cosmopolitan city lies at the junction of the Bow River and the Elbow River in the southern part of the province of Alberta with the majestic Canadian Rockies rising into the sky only 50 miles to the west. The city enjoys a robust and healthy economy bolstered by firms engaged in energy exploration and production, financial services, film and television, transportation, technology, manufacturing, aerospace, health services, retail and tourism. It is home to the second-highest number of corporate head offices of Canada’s top 800 corporations. After several rounds of heady boom or bust periods in the oil industry leading up to the 1980s, city leaders realized that it could not afford to put so much emphasis on oil and gas in the future. With planning and foresight, the city developed a much more diverse base, both economically and culturally area. It transitioned from a mid-sized Canadian prairie town into a major cosmopolitan and diverse city. As a result of this effort, the city was awarded and hosted the 1988 Winter Olympics and was immediately thrust favorably into the world spotlight. More than 3.1 million people visit the city each year, drawn there by the natural beauty of the area and the city’s many festivals and attractions. The largest tourist draw is the famous Calgary Stampede, held every year in July over ten days. Billed as "The Greatest Outdoor Show on Earth", the stampede alone attracts over one million visitors each year from around the world. It features one of the world's largest rodeos along with stage shows, concerts, chuckwagon races and First Nation Indian art exhibitions and shows. Numerous golf courses are available for visiting players who, in the summer months, can often play until 11:00 at night because of the long northern days. Tourists who visit during football season can attend the home games of the local Canadian Football League team, the Stampeders. NHL hockey fans can also watch the Flames when they’re in town. Outdoor sports are a favorite Canadian pastime. The Bow and the Elbow Rivers that run through the city offer excellent fishing. In season, ducks and pheasant flock to the prairie grasslands. For large game like deer, elk, and even bear, the wooded foothills of the Rockies are a short drive away. The Zoo, Canada Olympic Park, Glenbow Museum, Chinese Cultural Center, Prince Island Park and the Science Center are great places to spend your time while visiting the city. One of the major tourist attractions to this part of Canada are the majestic Canadian Rockies and Banff Park. Numerous bus rental companies offer tours to the Park from the city every day. The Town of Banff was the first municipality to incorporate within a Canadian national park. It is located in Alberta’s Rockies along the Trans-Canada Highway 36 miles east of Lake Louise. At an elevation of over 5,000 feet,it is the second highest community in Alberta. The resort town is one Canada's most popular tourist destinations. Nestled in a valley surrounded by mountains and wooded forests, it’s ideal for outdoor sports including hiking skiing biking, fishing and rock scrambling. The world famous Banff Springs Hotel rises majestically out of the green wooded valley adjacent to the town of Banff. Opened in 1888 as one of Canada’s Grand Railway Hotels, the stone structure towers over the trees like a medieval castle. Golf enthusiasts come from around the world to play the famed Banff Springs Golf Course, a spectacular 27 hole-course lined with fir trees located just across Bow Falls from the hotel. Deer often graze in the fairways, and on occasion, golfers have been known to shout “fore!” to invite a wayward bear to leave. The hotel has a spectacular view of Mount Rundle, the Bow Falls, and the entire wooded valley. Within walking distance of the town of Banff, the grand old hotel is must-see on any tourist’s list.